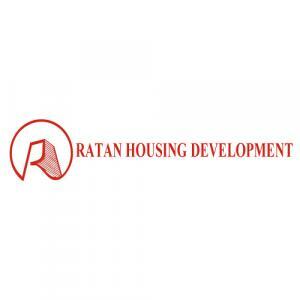 Ratan Galaxy in Vrindavan Yojna, Vrindavan Yojna by Ratan Housing Development Ltd.
By Ratan Housing Development Ltd.
628.50 sqft. - 1833.96 sqft. Lavish residencies decked out with the best ultra modern facilities and eco friendly surroundings are a hard to find combination. This mixture is found at Ratan Galexy, a residential property which is situated in the city but is partially cut-off from it. The prolific, luxurious and cosy homes provide people with a status symbol and an enhanced lifestyle. Ratan Galexy has homes which are designed keeping in mind the desires, needs and wishes of the modern Indian family. This locality provides a sanctuary where one can escape from the stressful life and the worries it brings along. 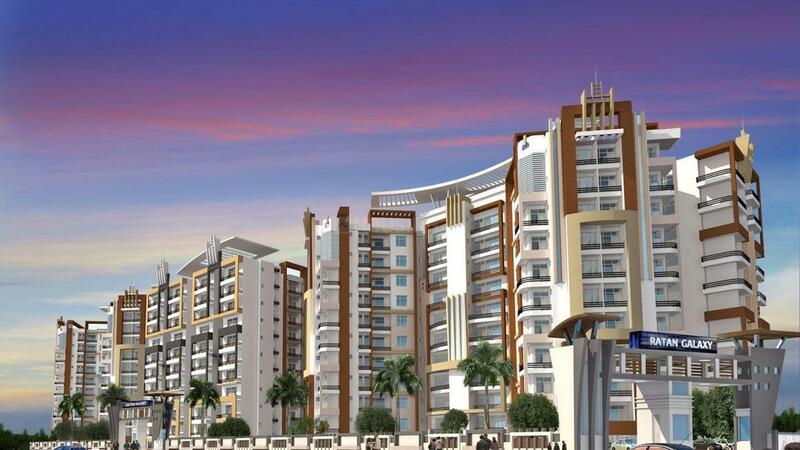 Vrindavan Yojna is a rapidly developing area in Lucknow, Uttar Pradesh. It is located on the Lucknow-Raibareliy Road(NH-24B) which further connects to Amar Shaheed path thereby ensuring easy accessibility to other parts of the city. The locality consists of broad metaled roads that is well planned and nicely executed by the reputed UP Housing & Development Board. Chaudhary Charan Singh International Airport is at brief driving distance from this area. Lucknow railway junction is easily accessible via Raibareily road. Devotees residing in and around Vrindavan Yojna visit Swami Vivekanand Ashram & Temple and Utratia Masjid to pay their homage. All the basic facilities like schools, colleges, hospitals and other entertainment avenues are located in the vicinity. Life at Vrinadavna Yojna allows its residents to enjoy the peaceful and serene nature of the surroundings. All this reasons has transformed this locale, the most preferred option for property buyers.